Oats or Avena sativa, as it is called scientifically, gains its ancestry from wild red oats. It is gaining popularity for its health benefits. 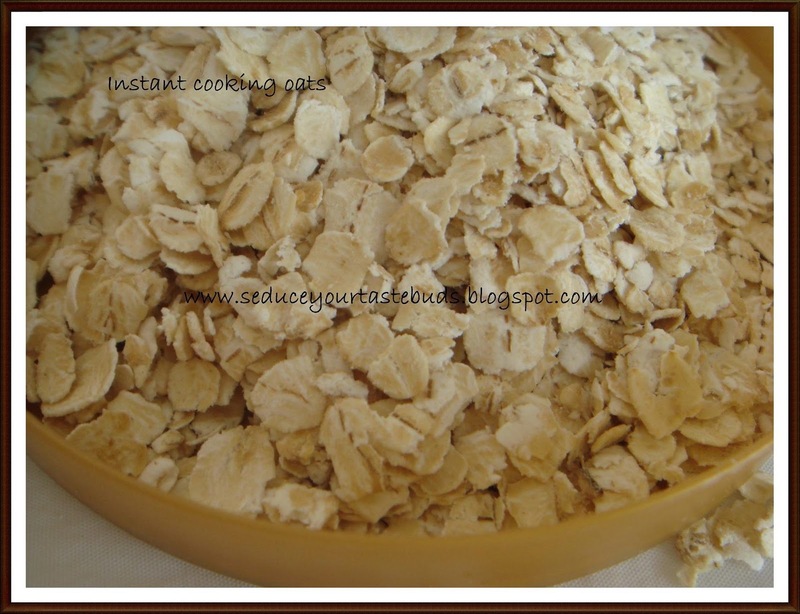 Oats is available in many forms like Groats, oats flour, quick cooking, Steel cut oats, Old fashioned oats, Rolled oats, Instant oatmeal which usually have some additives like sugar / salt etc. 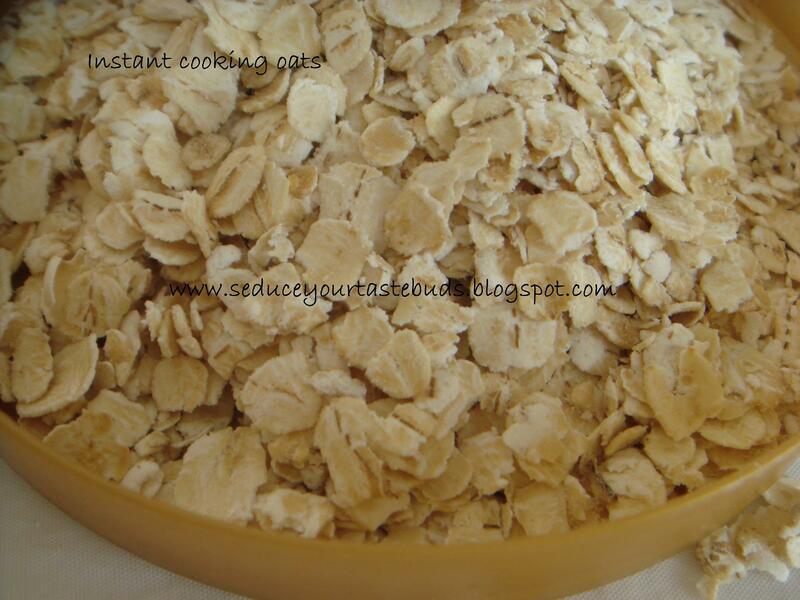 Oats is said to lower the risks of heart diseases and diabetes. So the best thing to do is start your day with a bowl of oats porridge! Oats lowers cholesterol and thereby preventing its accumulation on the walls of the blood vessels and consequently preventing stroke / heart attack. Oats has a low glycemic index meaning it is absorbed slowly into the blood stream. This fact is very valuable in maintaining the blood sugar level in diabetic patients. Oats is rich in an anti oxidant called- avenanthramides, which is unique to oats. It has a higher concentration of protein when compared to other cereals. Oats enhance the immunity response of the body. It is high in fiber. A daily consumption of oats will keep the bowel movements regular. Its high fiber content also helps us to keep fit if you are watching / maintaining your weight. Oats has some phytochemicals that are anti cancer properties. Apart from these, oats also contain Thiamin, biotin, folic acid, Vitamin E and minerals like Selenium, Zinc, Iron, Copper, Manganese and Magnesium. Oats can be used in the daily diet as porridge –sweet / savory , flour can be used in baking, add a little oatmeal to idli / dosa batter , chapathi dough. gr8 job n thanks for sharing. you are reminding me I need to include them in my daily routine!